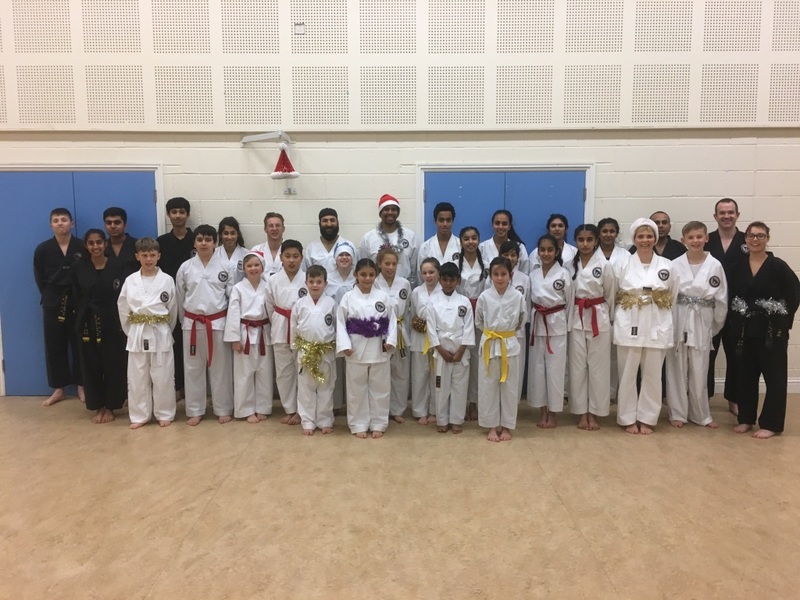 Welcome to the website of the Littleover Taekwon-Do Club. On this site you will find information about Taekwon-Do and our club, answers to questions you may have and much more. Existing members of the club may also find the theory pages and pattern videos helpful. Please check out the news page on a regular basis. We cross post news updates to Facebook and Twitter . Our club runs on Mondays from 7pm to 8:30pm at the Heatherton Community Centre, Hollybrook Way, Littleover, Derby, DE23 3TZ.